Innovative, stylish, functional. 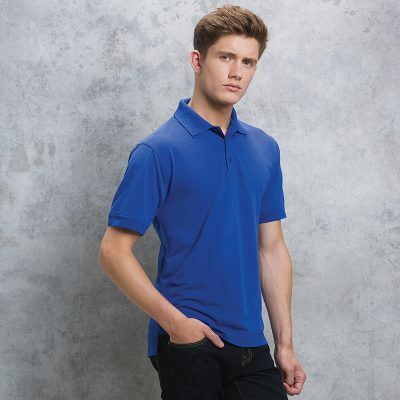 Stylish soft fused collar, shaped shirt tail bottom, double folded side and sleeve seams. 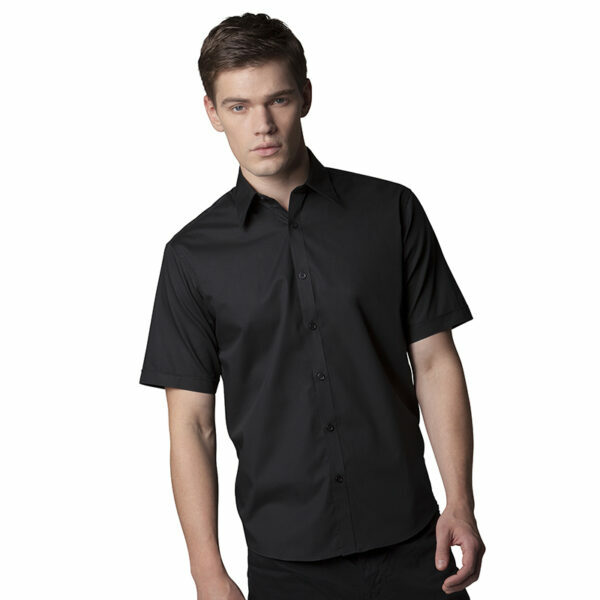 Mock turn back cuffs, back yoke, matching buttons, spare button, with Lycra®. Please note, for new logos we charge a set up fee on your first order. The cost starts from £20 for a simple design and will be more expensive for complex designs. This will be billed separately via email.